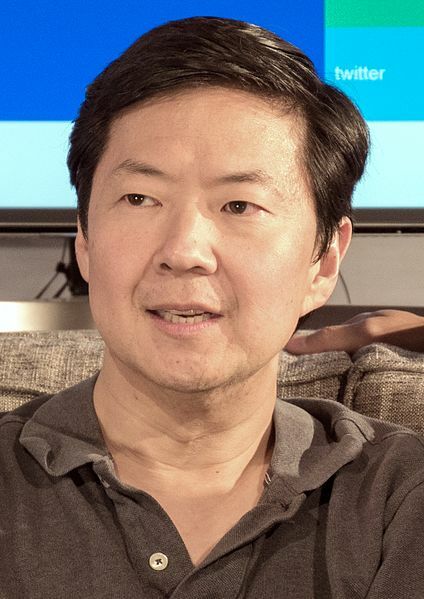 Kendrick Kang-Joh "Ken" Jeong (born July 13, 1969) is an American comedian, actor and former physician. He voiced the Korean monk 1 and Korean monk 2 in the season 30 episode "E My Sports". Modified on March 18, 2019, at 12:26.